Keeping your home in good condition will help maintain its value and appeal. Take care of your biggest financial investment by periodically scheduling these four professional home maintenance services. Having your HVAC serviced may be required as a condition of your home warranty. It’s a good idea to have your heating and cooling system serviced on a semi-annual basis. The air conditioner should be serviced in spring and the furnace serviced before winter arrives. Have the HVAC technician clean your air ducts at the same time as the HVAC service. Air ducts collect dust and debris that gets recirculated back into your indoor air. When you have your water heater serviced annually, it will last longer. Conventional water heaters accumulate sediment inside the tank, which needs to be removed. Both water heaters with tanks and tankless units have pipes or fittings that corrode over time. Having your water heater inspected and flushed once a year is one of the home maintenance services that can prevent emergency repairs. Gutters direct rainwater away from your home when you keep them cleaned and maintained. 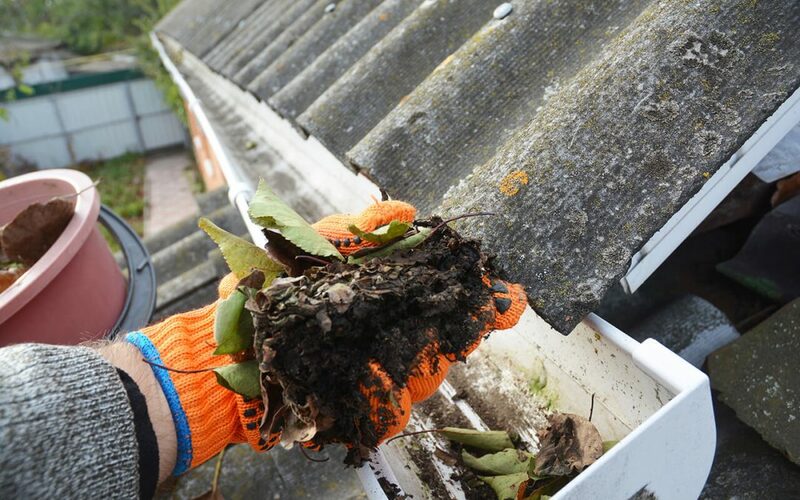 At least twice a year, usually in early spring and late fall, clean and inspect the gutters. If you’re comfortable and capable, you can do this work yourself. You can also hire professional home maintenance services to clean your gutters for you. A professional may notice repairs that need to be made to your gutters and roof. A home maintenance inspection is the same as an inspection that’s performed during the sale of a property. The biggest advantage of hiring a home inspector for a maintenance inspection is that you are getting an unbiased opinion on every aspect of your home. You will receive a professional report detailing the condition of your property so you can better maintain your home. Cowan Inspections Group serves Salt Lake City, Park City, Evanston, WY and the surrounding area with home inspection services. To set up an appointment, contact us.